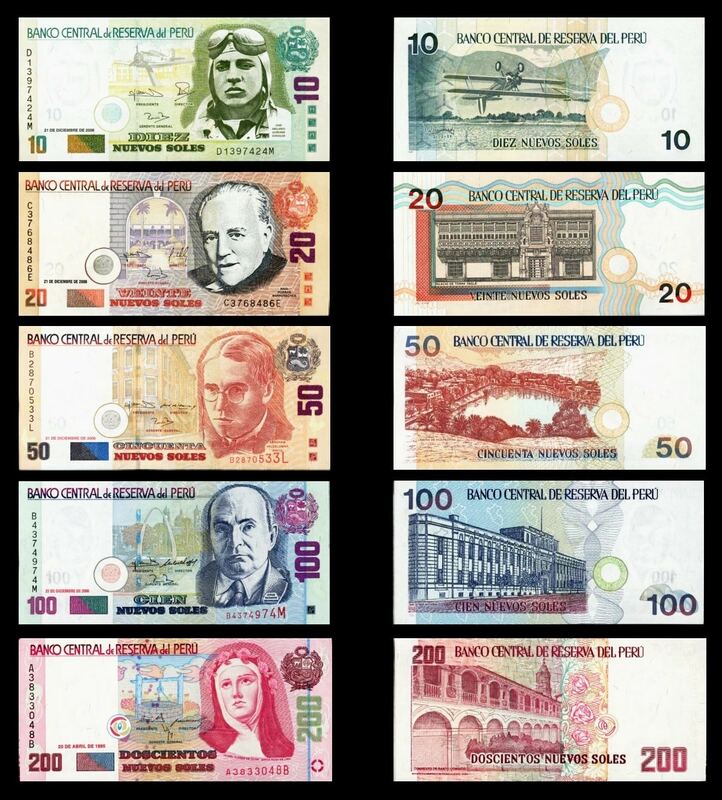 The national currency is the Peruvian sol (PEN). The valid daily value should be determined at least roughly once before the trip. At the moment 1 € corresponds to about 3.25 PEN (as of March 2017). The US dollar is accepted in addition to the national currency, so that the taking of the American banknote, at best in small denominations is advisable. Cash withdrawals from local currency and also from US dollars to ATMs is generally possible by credit card. On the other hand only very limited with EC card (MAESTRO system) possible. Travelers checks are not exchangeable for cash anywhere. First of all: The “best” credit card does not exist. There is something for everyone and their demands in the market. You just have to find the card that suits you best. It makes a difference, because of the different fee structures, whether you, as a low-budget backpacker, use your card to withdraw cash, or if you primarily use your plastic money to shop and pay. A credit card is not required. With cash and an ordinary bank card you are already quite far. For example, we almost exclusively use Postbank’s VISA Card. This allows us to withdraw money virtually anywhere in the world and to use online services, such as Western Union transfer our money to (almost) every place in the world. Most of us travel in cash anyway. In general, however: A VISA card and / or a MasterCard as a reserve. As a reinsurance for possibly lost documents, a printout or a PDF file with the number and address of your blocked number of credit cards is always helpful. 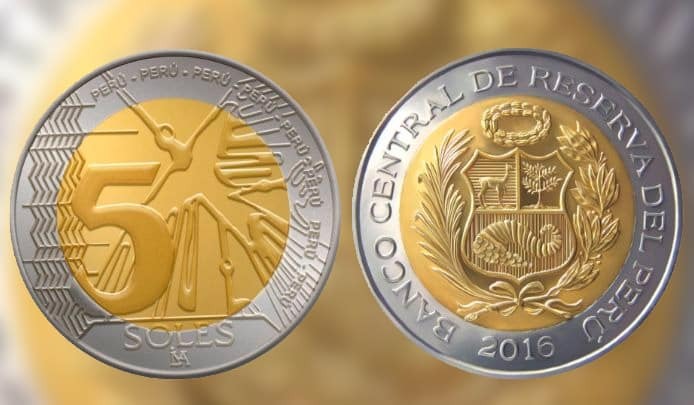 Since the national currency Nuevo Sol in Europe and coinage 5 Soles other state regions not traded and not offered for currency exchange, only the exchange remains in the travel country. Often can be changed at the official money changers in front of banks and at some intersections in the state capital Lima on more favorable terms. There are also many smaller exchange offices within Lima. If you use this currency exchange option, please make sure that not too many viewers are watching you closely. It is repeatedly disclosed that the vast majority of robberies take place directly in the vicinity of money changers, bureaux de change and even banks. Thank God nothing has happened to us. As in all the tourist areas of the world, there is also a second / parallel and also more expensive infrastructure in Peru only for the tourists, who can be skilfully avoided except for a few points. Flights, buses and trains, hotels and good restaurants are available to locals as well as tourists. For the locals, some things are much cheaper, but less luxurious. The expensive restaurants, which are just waiting for the tourists to be served according to their taste on Burger & Co., have unfortunately penetrated as far as Perú. But there are very often two or three blocks away, a much more pleasant offer that stands out not only in terms of taste, but also in the amount clearly from the tourist restaurant. Apart from the cheaper price, the menus are the one in Peruvian restaurants are offered in the same the double and the local price. Unfortunately, as a foreigner, it is not possible to use the infrastructure of the railways like the locals because it was forbidden by law. For example, there are trains to Machu Picchu that can only be used by locals. As a foreigner you can book only the much more expensive tourist train. As a result, a legally prescribed two-class society has emerged, which aims only to make a profit. However, if you are informed accordingly, you can still travel cheaply, because you can also reach Machu Picchu on a very favorable path. There is a route that is served by Colectivos / Taxis / Bus from Cusco to Hidroélectrica and from there you can walk to Aguas Callientes. Of course, if you want, you can also use the somewhat comfortable way of the train ride and then easily put 325 soles (about 100 €) on the table. So, if you are properly prepared for a tour, you can also reach destinations cheaply.